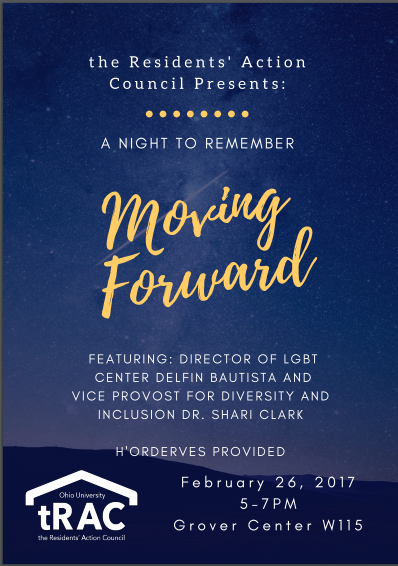 Join us for a night of diversity, inclusion, and education featuring guest speakers delfin bautista, Director of the LGBT Center and Dr. Alicia Chavira-Prado, Special Assistant to the Vice Provost for Diversity and Inclusion here at Ohio University. Heavy h'orderves and refreshments will be provided and will take place on February 26th from 5pm-7pm in Grover W115! Signups are limited to the first 100 individuals! Description can be found below in the PDF file. Please provide a written piece that discusses the traits of the individual/hall council/program that qualifies it for the award. This can include, but is not limited to: personality traits, goals, dedication, attendance, organization, initiative, and achievements. The following nomination form is for Hall Councils and individuals who you believe deserve to be recognized for their involvement in the residence halls during the past year. You can nominate someone of your Hall Council or you can nominate yourself. The paper form is attached, and the online form is below. The Residents' Action Council will recognize those selected at the Hall council Recognition Banquet on April 9, 2017. Therefor it is imperative that your nominee attends the event. 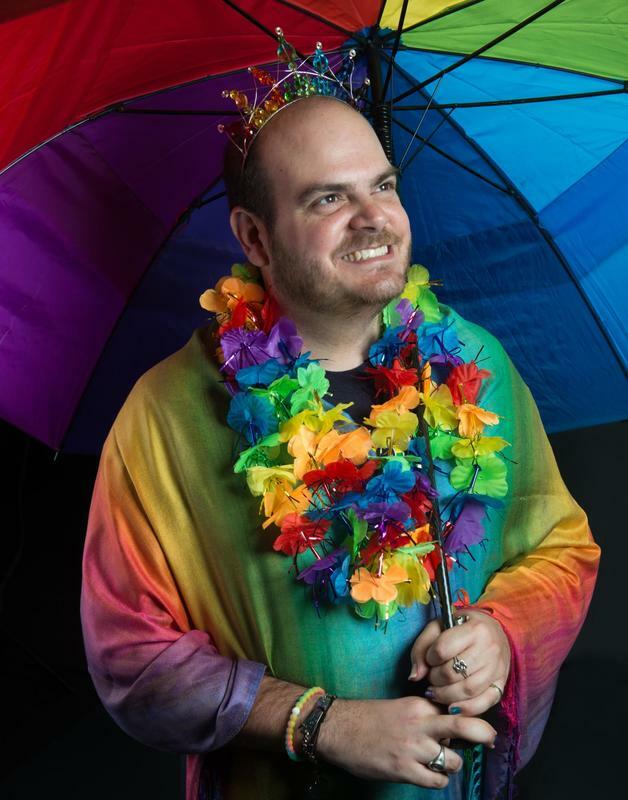 Fill Out This Form To RSVP!